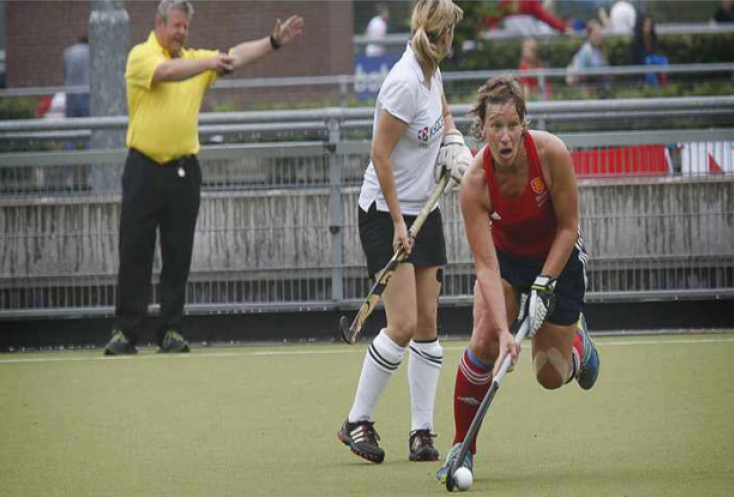 We are very fortunate to have an International hockey player as our Director of Sport. 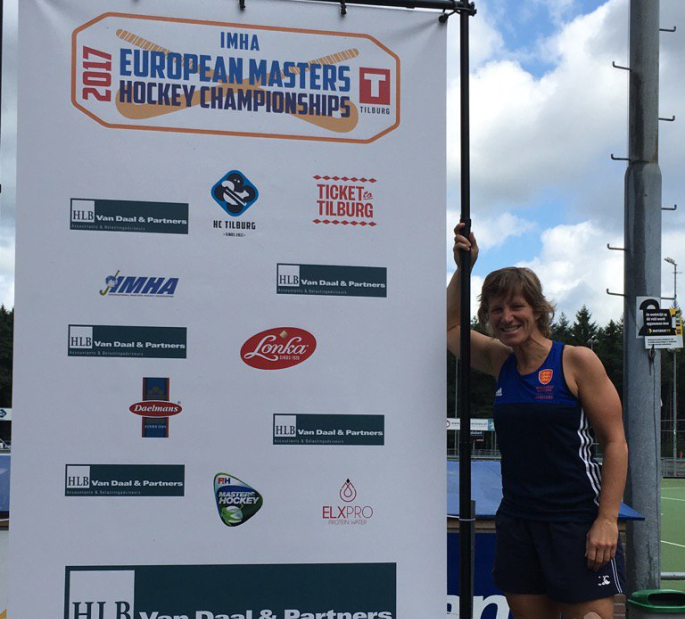 This August, Suzy Clapp was selected to represent England Masters at the European Championships in Tilburg, Holland. We asked her to report back. Eight teams took part in the tournament in which two pools were formed. I played in the centre of midfield throughout the tournament. In the group stage we beat Wales 6-0, Italy 4-0 and drew 1-1 with Ireland to go through as winners of the group. In the quarter finals we played some superb hockey and had a convincing win against Scotland 5-0. Next up were Germany in the semi-finals and we got off to a strong start taking a 1-0 lead in the second quarter. We were dominating play but could not quite get the second goal and Germany scored on the break to level at 1-1. The game went to a penalty shoot-out in which we lost 3-2 which was gutting. We came back strong the next day to beat Ireland again 2-0 and bring home the bronze medal. It was an amazing experience and I loved the hockey and was fortunate enough to score three goals through the tournament.